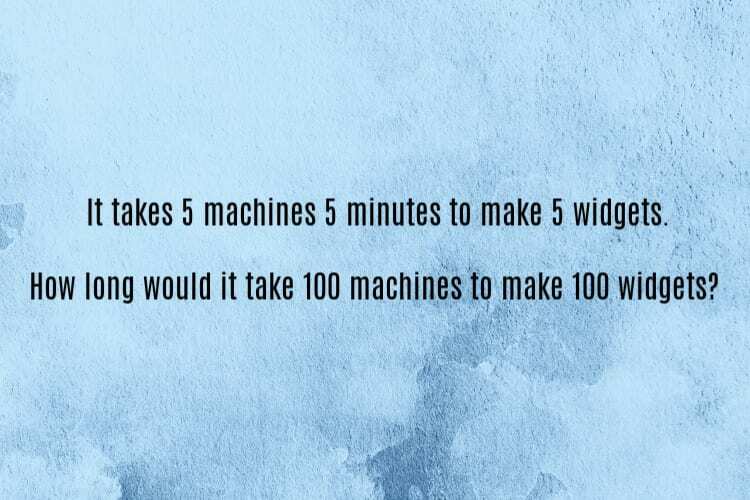 People all over are loving these 5 brain teasers – can you solve them all? #1. 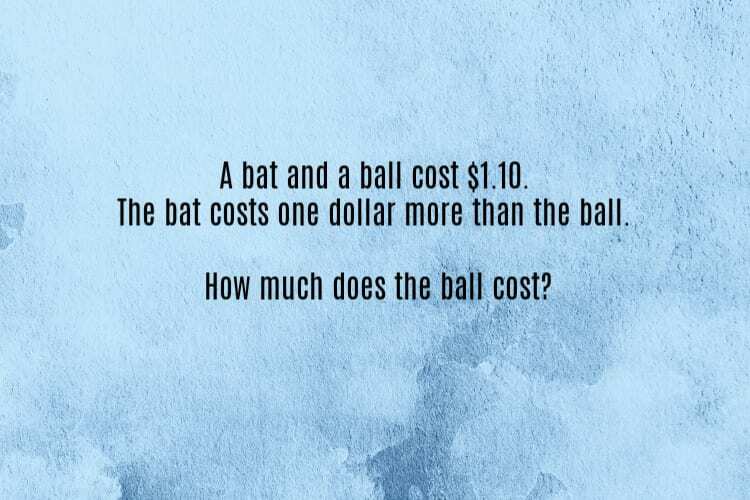 A bat and a ball. #1. 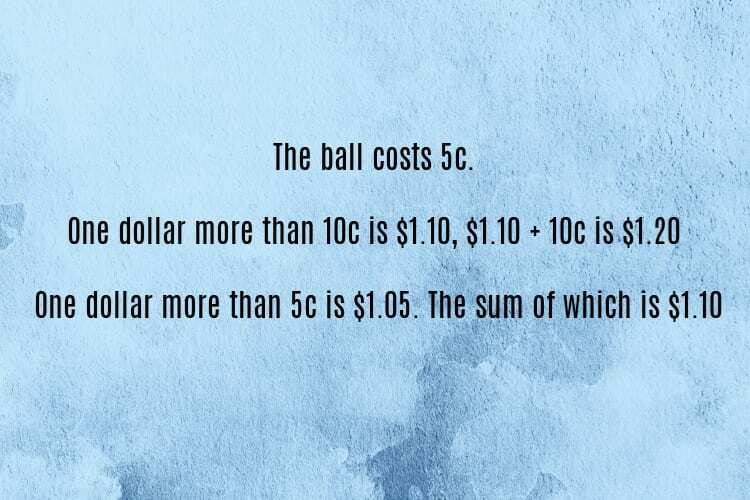 How much does the ball cost? 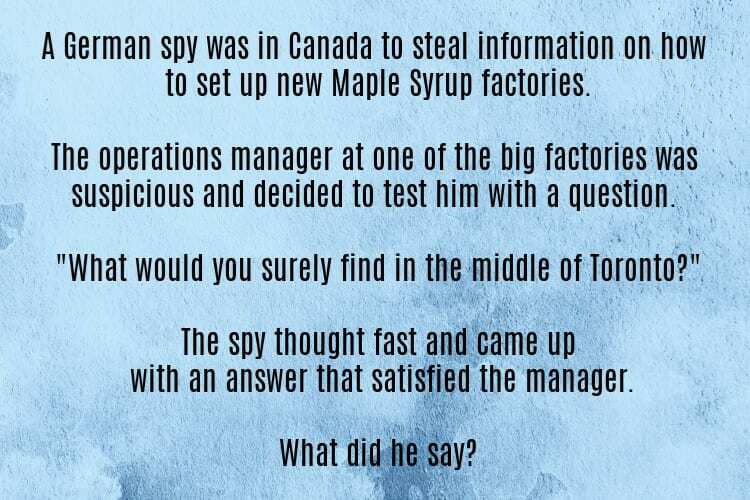 Continue reading for the next brain teaser! #2. 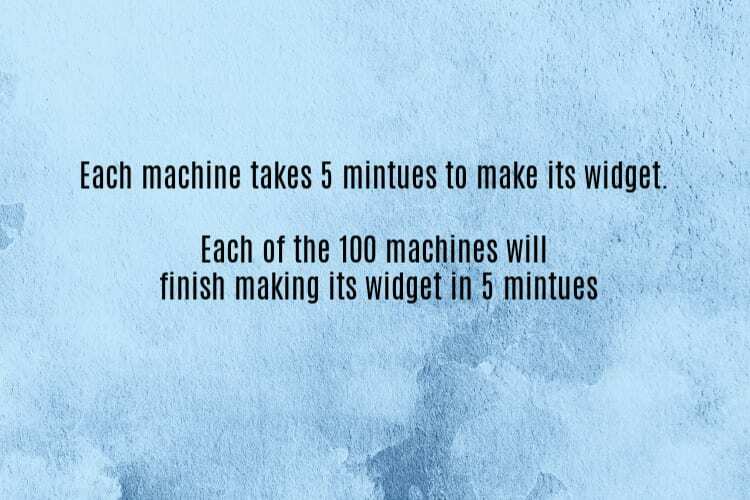 How long will it take 100 machines to make 100 widgets? #3. 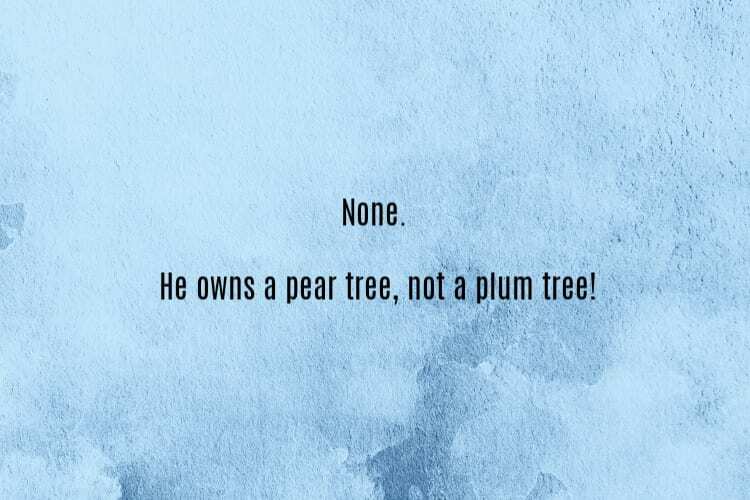 A little pear tree. #3. 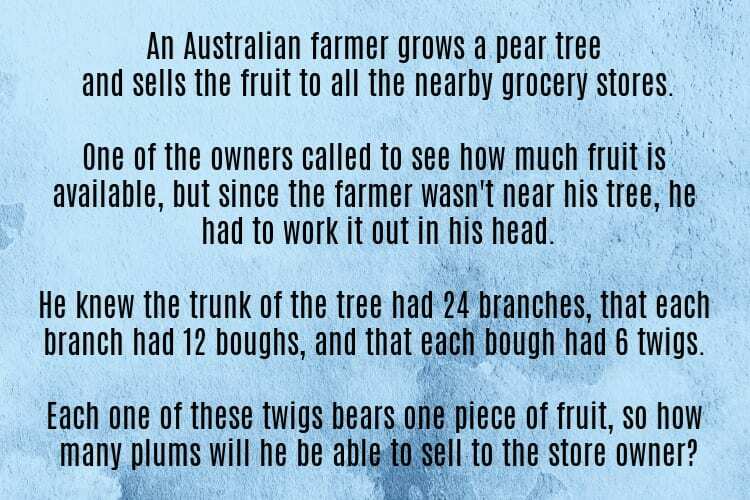 How many plums will he be able to sell the man? #4. 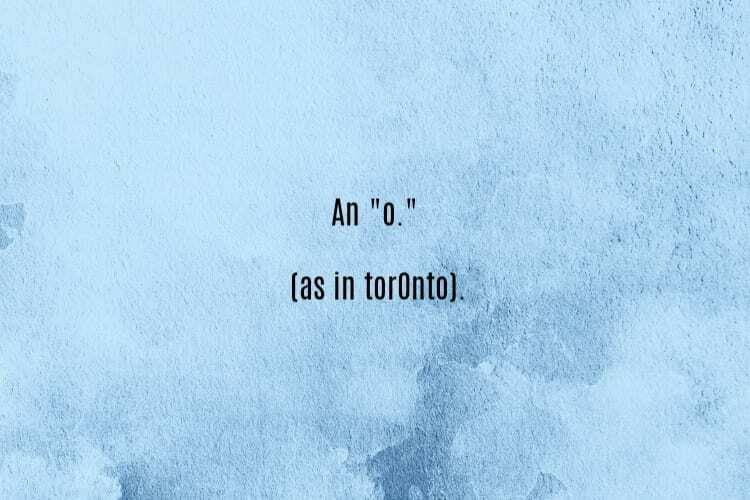 What did the spy say when the manager asked him what he could always find in the middle of Toronto? #5. 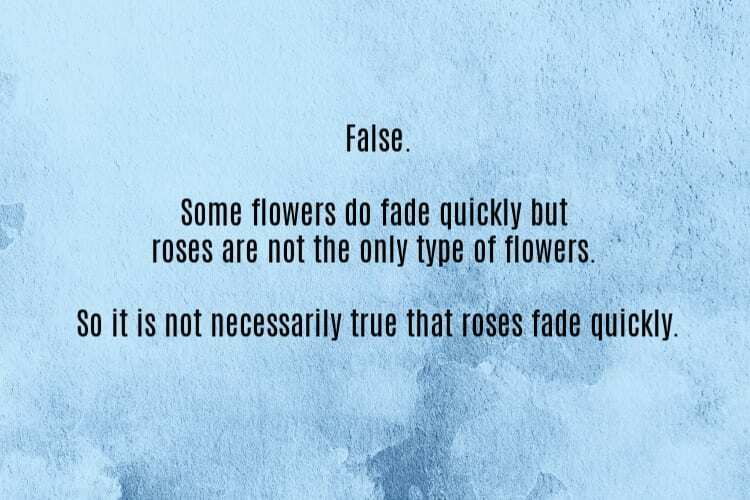 Some roses will fade quickly. 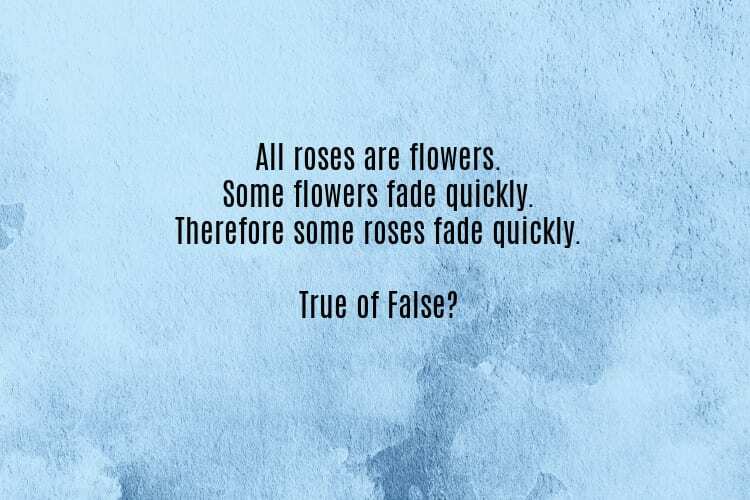 True or false? I hope you got them all!